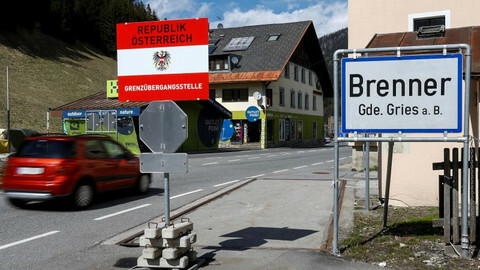 Italy and Austria have tried to calm tensions over controversial Austrian plans to introduce border controls at the Brenner Pass. 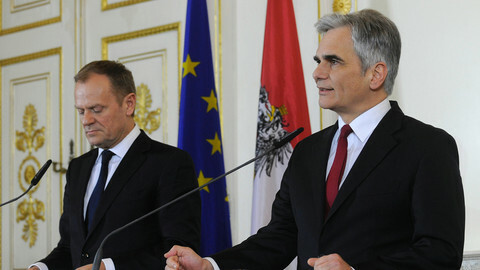 “There will be no wall,” Austrian interior minister Wolfgang Sobotka said after meeting his Italian counterpart Angelino Alfano on Thursday (29 April). 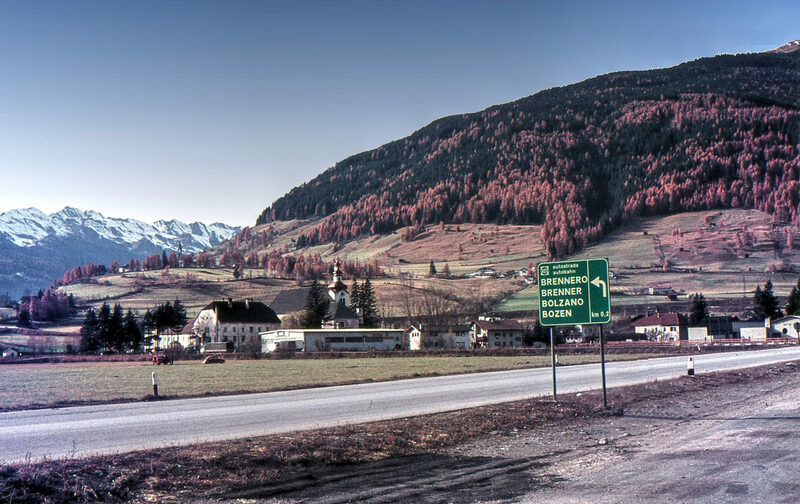 The Alpine pass connects the two countries. 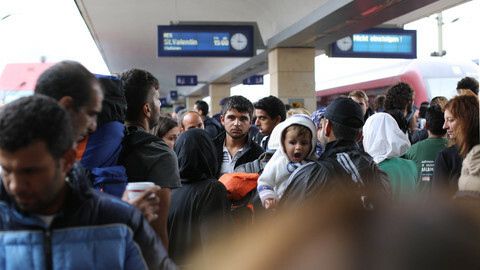 But Austria is concerned that migrants will turn to Italy as a gateway to Europe after it closed the Western Balkan corridor. Sobotka said that preparations for the planned Brenner fence would continue, but he said the structure would be used to “channel” people and would not act as a barrier. He said as many as 1 million migrants in Libya were poised to cross the sea to Europe this year. Italy’s Alfano said the closure of the Brenner Pass would povoke a crisis. “We have to work on it,” he told press on how the likelihood of keeping it open. Alfano also disputed Sobotka’s migrant figures. He said “the numbers do not support” fears of mass movements through the Alpine corridor. He said the Austrian fence would be a waste of money. 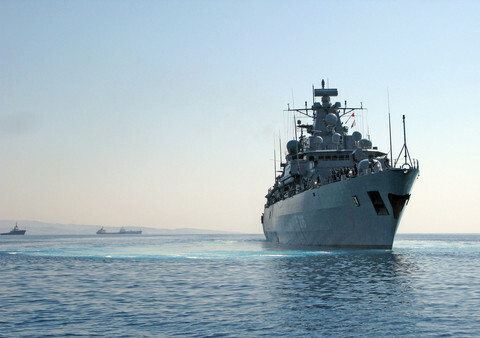 So far this year, 27,300 people arrived to Italy by sea, according to the latest UN figures. 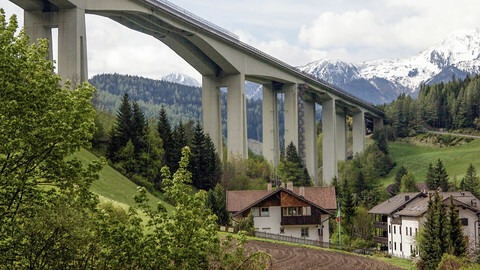 The Brenner Pass is the main crossing for heavy goods vehicles and closing it would slow traffic on the route from Italy to Germany - Italy's top trading partner. 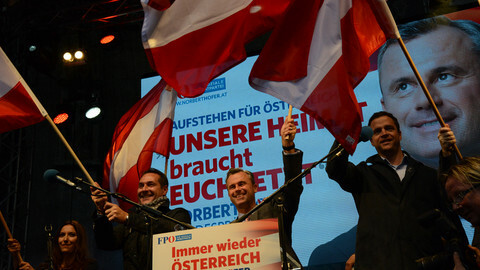 Austria’s grand coalition is under increasing pressure from the surging popularity of the far-right Freedom Party, whose candidate clinched the first place in the first round of presidential elections last weekend. Austria initially followed Germany’s open-door policy and had, last year, criticised Hungary for building a fence. 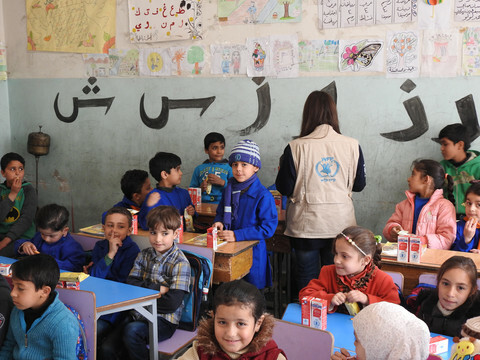 It received 90,000 asylum seekers last year, the second largest group per capita. It’s policy U-turn continued on Wednesday when the Austrian parliament on passed some of the toughest asylum laws in Europe. 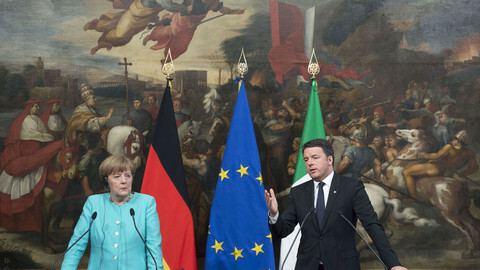 Italian prime minister Matteo Renzi earlier warned that closing the Brenner pass would be a “flagrant breach of European rules”. Renzi has urged the European Commission to challenge Austria and to defend free movement in Europe’s passport free Schengen zone. The Italian PM on Thursday described the idea of close the crossing as being “utterly removed from reality”. He will meet EU commission president Jean-Claude Juncker next Thursday. The EU’s executive has so far said it had “grave concerns about anything that can compromise our 'back to Schengen' roadmap”. The commission is studying Austria’s Brenner project other restrictions expected to start next week on Austria’s border with Hungary. UN chief Ban Ki-moon in a speech to the parliament in Vienna on Thursday said “he [was] alarmed by the growing xenophobia here" and elsewhere in Europe. Austria approves a law that will allow it to reject many asylum seekers, including those from war-torn countries, in a move decried by rights groups. Candidates from Austria's two main parties were eliminated in the first round of the presidential election for the first time in its post-war history. Franz Kompatscher, the mayor of an Italian village near the Austrian border, wants an EU response to a refugee crisis that just threatened to create a new barrier at the Brenner Pass.